Let's protect the places where we live and work. We can help assess your infrastructure and safety protocols to minimize losses from standard exposures such as fire and water, and provide solutions for complex risks including cyber security, catastrophic weather events and acts of violence. Our real estate insurance specialists put you at the center of everything we do, so you can put your tenants at the center of everything you do. Contact a HUB real estate insurance specialist to get started. Creating a well-documented water damage mitigation program can help minimize damage, limit the severity, and provide peace of mind in the event that water damage occurs. Water damage is the leading cause of real estate property losses. Learn how to properly inspect your building’s internal water sources. One of the best ways to mitigate the risk of water damage is to focus on the building envelope and its key components. Signing a new type of tenant? Are you a commercial property owner or manager taking on a new type of tenant? Make sure you understand how they can affect your risk exposure. Protect your commercial or residential real estate risks under one integrated program. 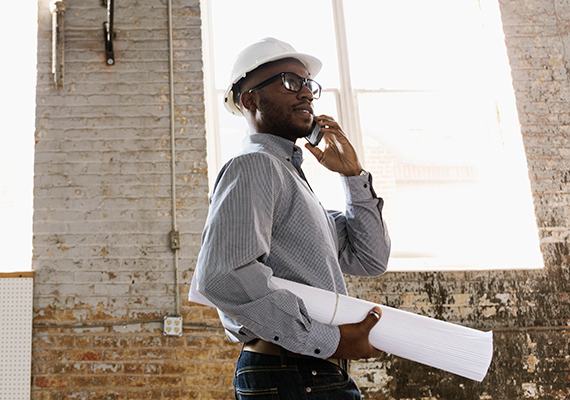 View our Business Insurance 101 for Real Estate Managers checklist to see at a glance what insurance you need and what it covers.